connections to each other . . . to Self . . . and to Pachamama. These workshops are designed to deepen our connection to Mother Earth and our Self! 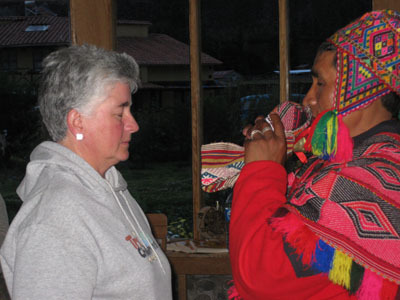 Ceremonies and rituals connect us with the healing powers inherent within each of us. as we prepare for our active role in healing ourselves, each other, and the planet. 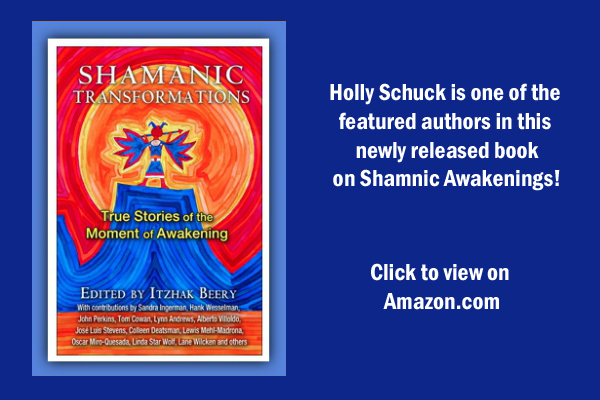 as well as from shamanic practices from around the world. We are here on this earth to learn and to love. to walk in our own power and truth with confidence and courage! $400 if registered 60 days before event. ​$450 if paid 30 days before event. deposit of $100. Non- refundable. Copyright © Sacred Journeys. All Rights Reserved.